Brrr! It’s way too cold to have no-heat! If your furnace has quite working, give us a call! 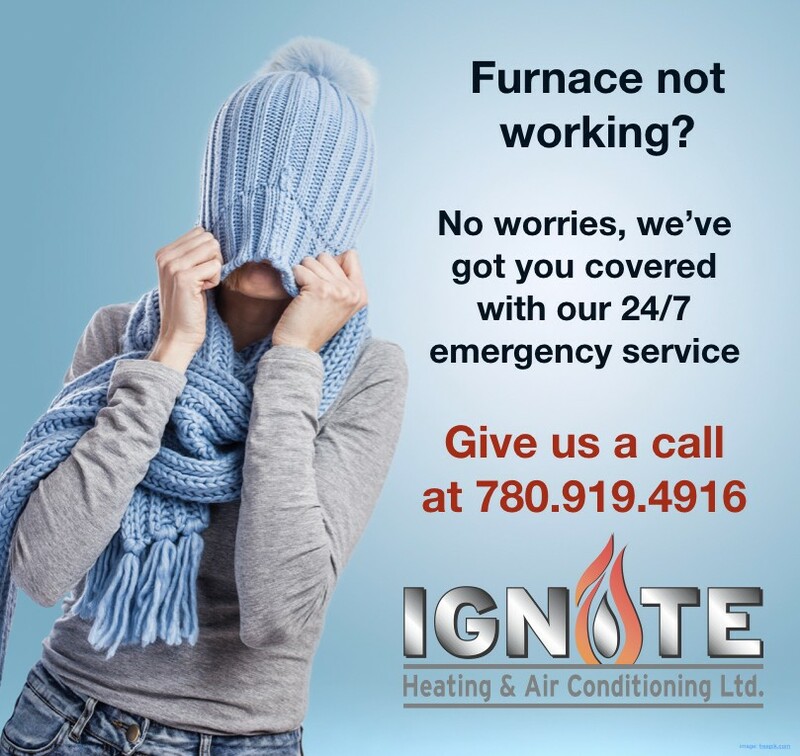 Call us at 780.919.4916 if you need emergency help with your furnace.